Join Us for our 100th Episode! 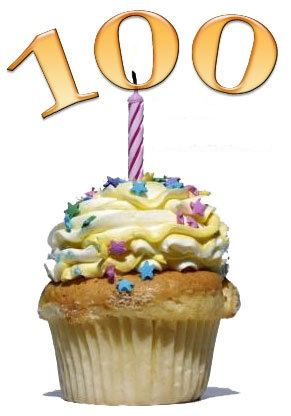 This weekend we will be recording our 100th episode. To celebrate we’d like to include our listeners! Just call 209 28 MOUSE and leave a message that we’ll play during the episode. Thanks for listening to the first 100, here’s to the next 100! Thanks for always keeping me up-to-date in the world of Vinylmation!